Are you a daydreamer, like Snoopy? A worrier, like Charlie? Or a loyal buddy, like Woodstock? 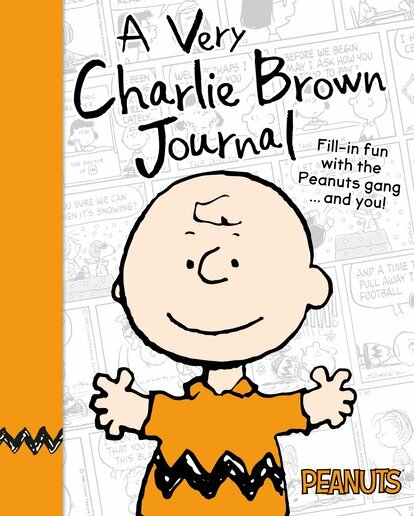 Whatever Peanuts friend you’re most like, use this cool journal to tell all about your life. (It locks, so nobody can peek!) Forget boring blank pages. This has tons of creative fill-in fun with Charlie Brown and the entire Peanuts crew. Jokes, quizzes, puzzles and room for you to write down all your ideas and plans for the year.